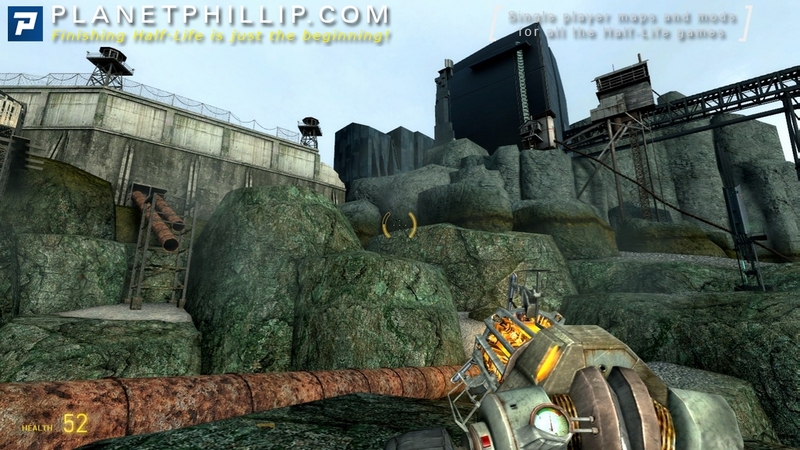 The player finds himself on a wasteland – a wasteland inspired by Valve’s Half-Life 2: Raising the Bar. 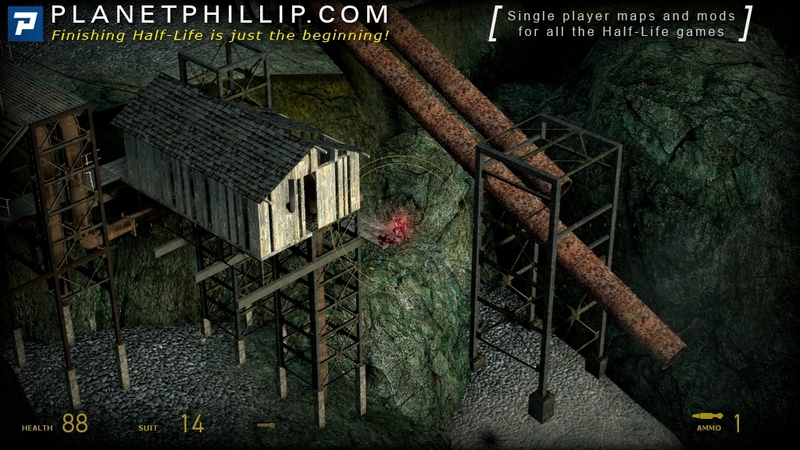 Work your way through various rusty vessels and enter the depot. Please Note: This file contains the high resolution textures. Copy the Depot folder into your SourceMods folder. Depot should now be listed in your Library tab. The file above comes with a grid view icon. To use it, select “Grid View” in Steam (top right corner). Make sure you have saved the image to a location on your computer – you can’t use it from the compressed archive directly. Right click on “Depot” and select “Set Custom Image”. Then browse to where you saved the image and choose it. Then click “Set Image” and that’s it. 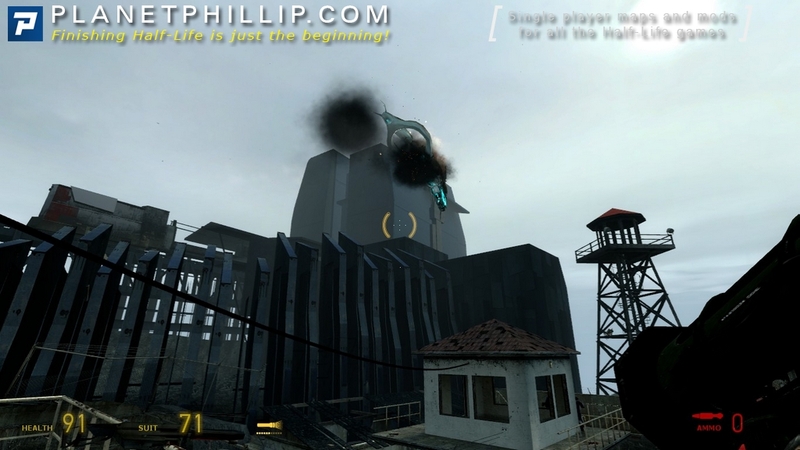 This is a great mod and I’ll be contacting the author for an audio interview. There are some tricky parts and I feel the mod need a little more beta testing. Image 20 and 21 shows an example. I admit to being a little dubious about the submarine but it was in the original images, so I can’t complain. I felt some of the textures were a little repetitive but that’s often the case with these sorts of areas. Using the antlions as friends is underused and this mod did a good job of doing that. Most areas were well design but going back to the antlions for a moment, having them solve two puzzles in almost identical ways was not so cool. The progression was smooth with regards to difficulty but it lacked a crescendo. yes, there was a final battle but I didn’t feel excited afterwards. The ending REALLY annoyed me but that’s a consequence of mods released in parts. Overall, a great release and one I am sure you will all enjoy playing. I’ll try and add a panoramic soon. 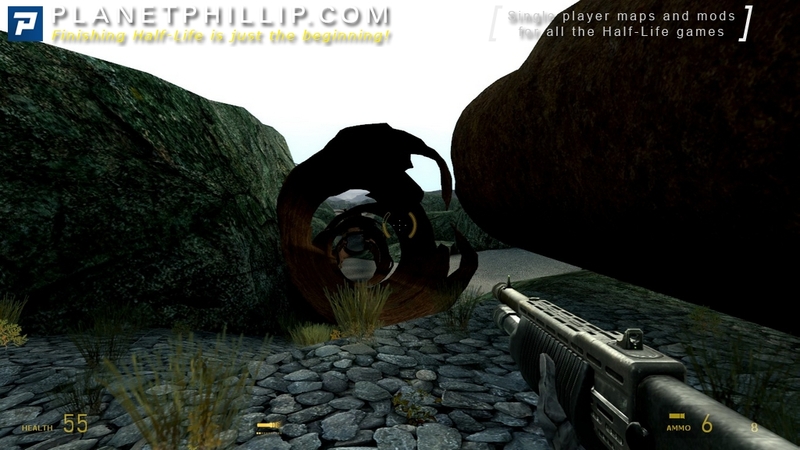 The main idea behind the mod being based on images and concept art, I was expecting the gameplay to be lacking but I didn’t expect to be stuck so many times in such a shortish mod. 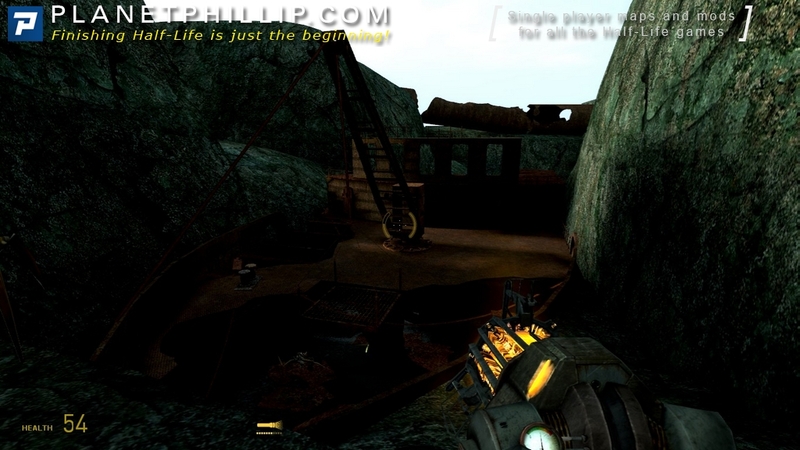 The first open area does set a nice mood, with new soundscapes and new textures showing us we’re at the bottom of drained seas, yet that mood suddenly breaks. 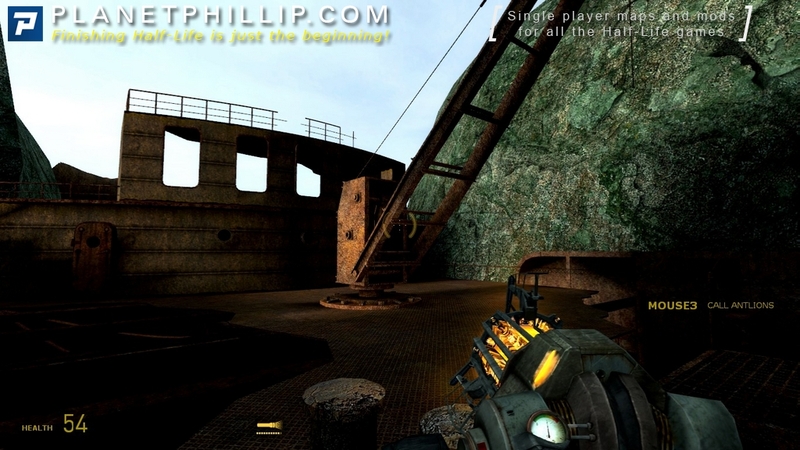 The first puzzle imo is the hardest and can put off many people, as you are facing a new model of a rusty ship that also happens to be bugged. Facing invisible walls made me think I had to noclip but then thought well surely it’s been playtested at least once so there has to be another way up. Turned out there was, but the submarine being so dark and all of one big rusty texture, it’s really hard to see what to do and where to go. I hated that whole section and I needed to turn fullbright on to see what I was doing, as pitch black areas where everything looks alike is not my piece of pie. And onto the next area where you can get lost many times or just die.. The author replaced invisible walls with deadly surfaces to keep the player from going too far by foot.. Like Custom Gamer mentions, we are lacking direction, breadcrumbs and such; the player is shown a destination, a goal, but no sure path to it. I liked the neat pulley puzzle though and the moving bridge and I agree, we do need more mods where antlions work with us. 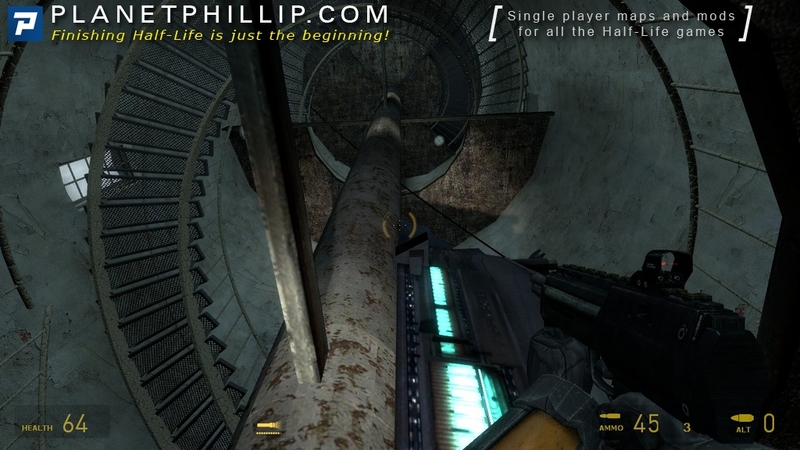 I also found interesting the rocket/hpack dispenser and loved the view from the lighthouse, if only steam screenshots could be taken in panoramic mode! I hope that’s the spot Phillip chose. After that, approaching the base, again I’m bumping into invisible walls in the house with 2 turrets. 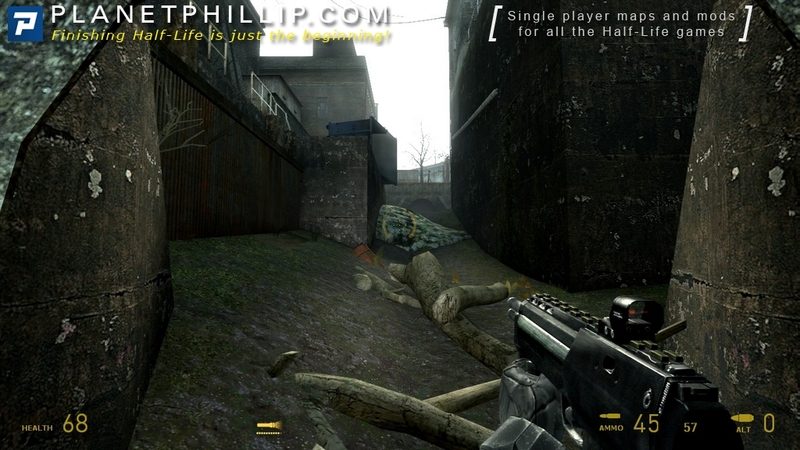 Why give the player a long wooden plank if not to climb on it? Death by container gave me a laugh 🙂 I guess I enjoyed the “Prison Yard” chapter more than the first one but the ending was disappointing for me, too. Still, looking forward to seeing more polished work from this author. I agree with the above comments, and then some. This is a mod that features big green rocks (the light/shadowing was too dark), invisible walls everywhere (for no route exploiting, BOOOO! 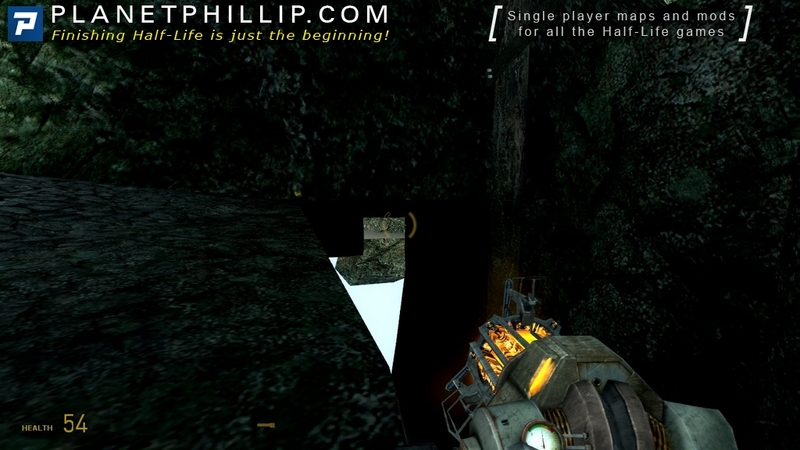 :mad:), and mazey twists and turns that advanced the player slowley…feeling sometimes like your getting to nowhere. Also, some of the puzzles are somewhat hard and frustrating. This only adds to the feeling of slow advance. There are a few brush and clip errors. 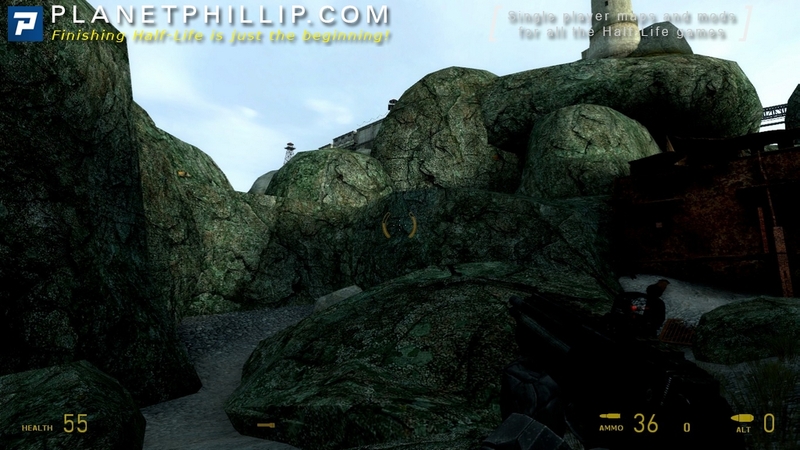 In one place in a cave when I was being chased by the big Antlion guard, I crawled inside of a rock and could see out. 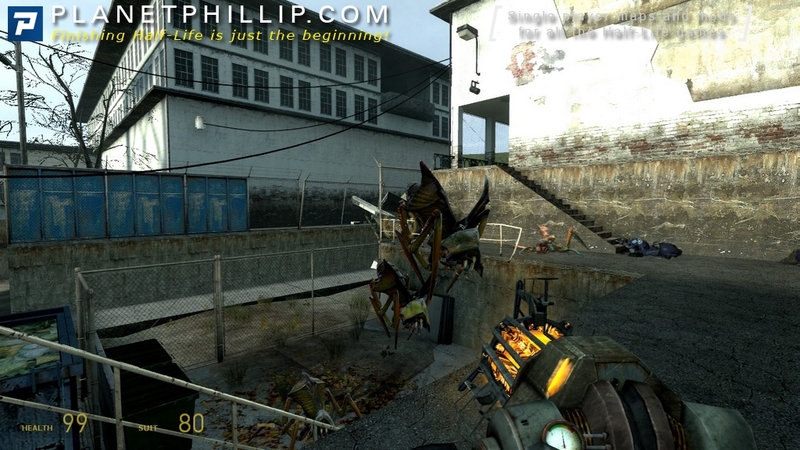 In another place I got through a gap in the large rusty pipe but an invisible wall wouldnt allow me to proceed and antlions were attacking and damaging me. I was lucky I got back into the rusty pipe before I was killed. 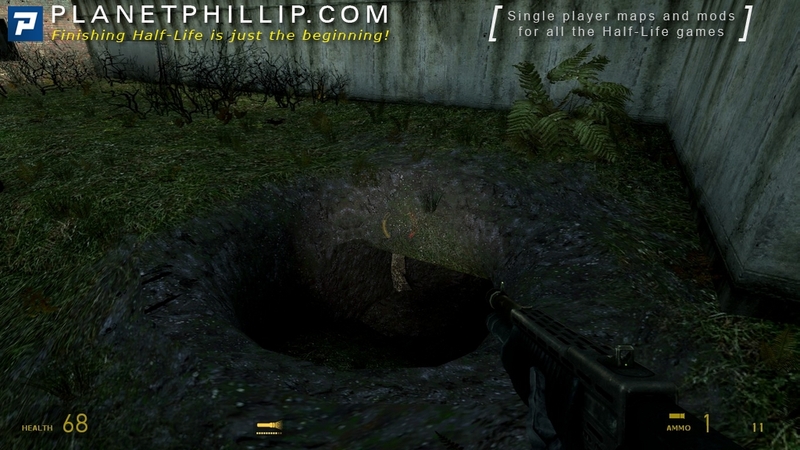 I made it back into the pipe with only 9 health left and no shoes. However, there is some good news too. There are some clever moments and fun with the antlions when they befriend you. 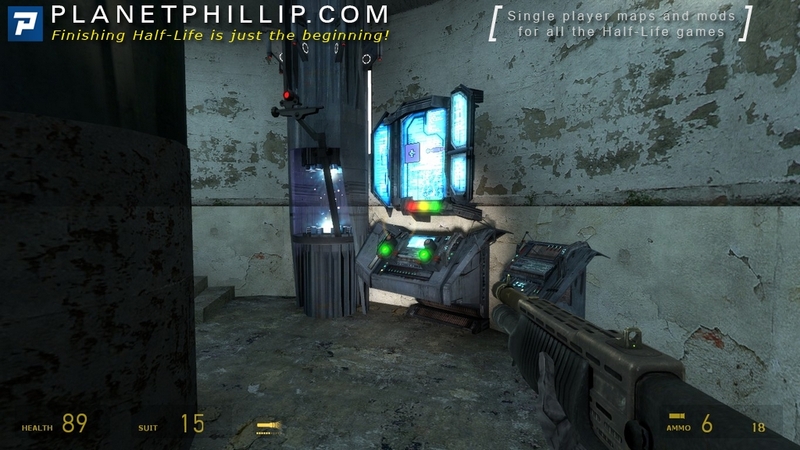 The layout of the map and the enviroments are pretty good, and they change from time to time as not to allow for bordem. Most of the ambience is fair to good as well. 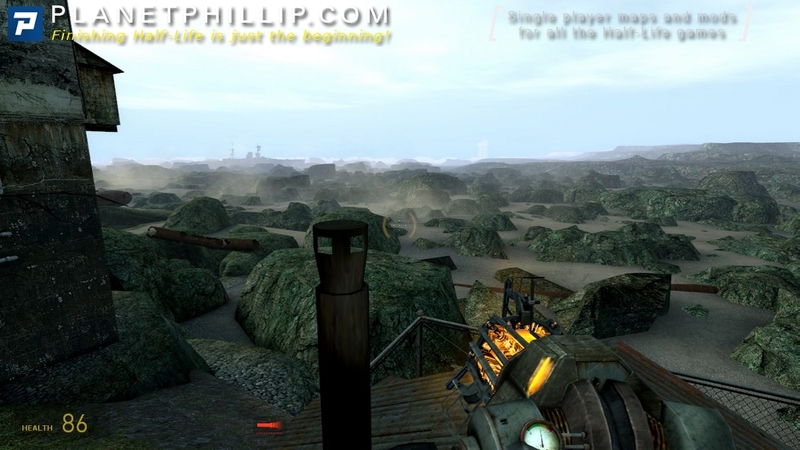 If the author wanted the player to feel like they were in a wasteland, he accomplishes that goal. But if the the poor lighting, frustrating puzzels and mazeyness didnt do this mod in, the overuse of invisible walls did. Please authors, no more of those. I found this mod to be extremely impressive visually, but it definitely requires more work on the gameplay side before it can get more praise from me. 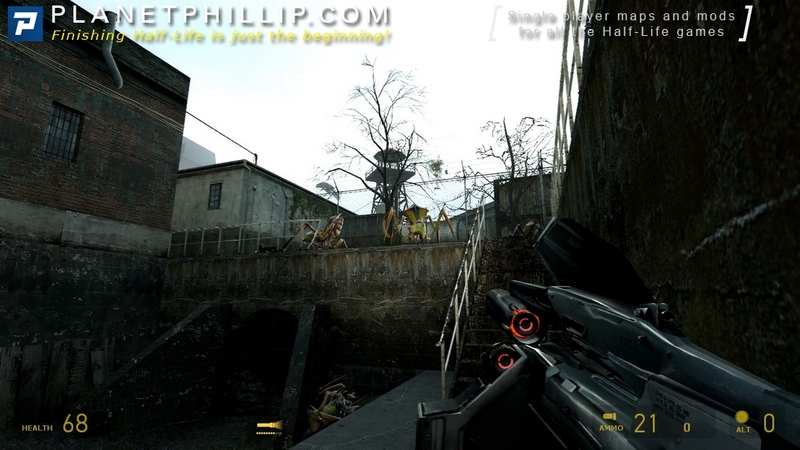 With some more work put in by the creator to resolve the serious navigation problems mentioned above, this mod could stand toe-to-toe with Half-Life 2 itself. I found this to be inspirational to my own projects. 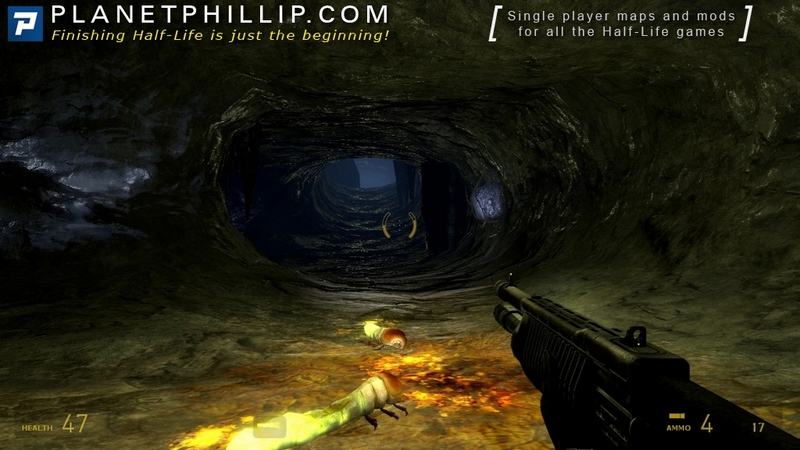 The first map, while fantastic to look at, was overall very confusing for me because it doe’s a very poor job of guiding the player around to important areas. There is a lot of ground to explore but absolutely nothing to discover which is a real shame. 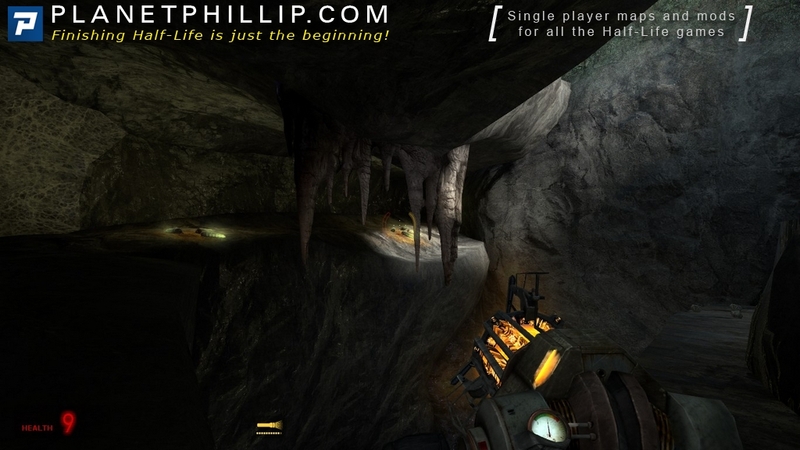 I too didn’t enjoy the submarine area for the same reasons as others have mentioned, though as mentioned in the video I generally dislike any pitch black areas in Half-Life maps. 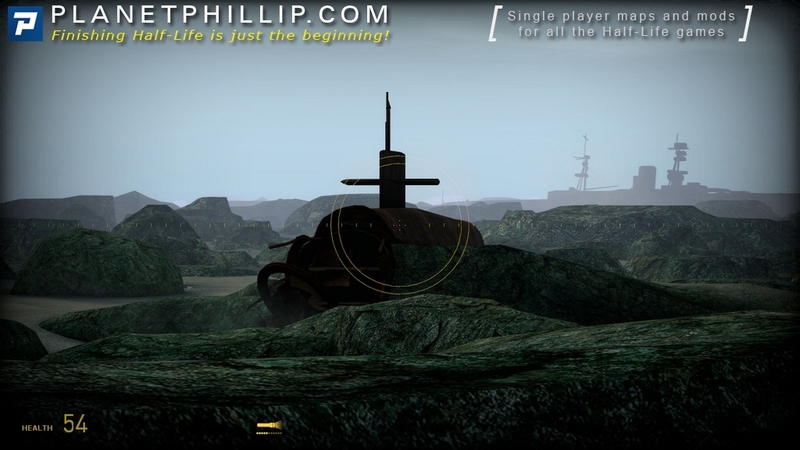 If the issues with clipping, A.I navigation for the antlions and if the author adds some more interesting things to find out in the wasteland areas of the map (and reworks the submarine perhaps!) 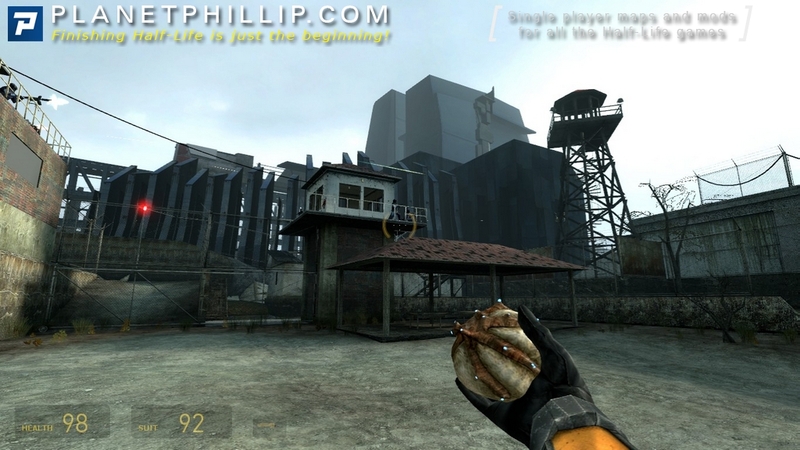 then this first map will be pretty good I feel. 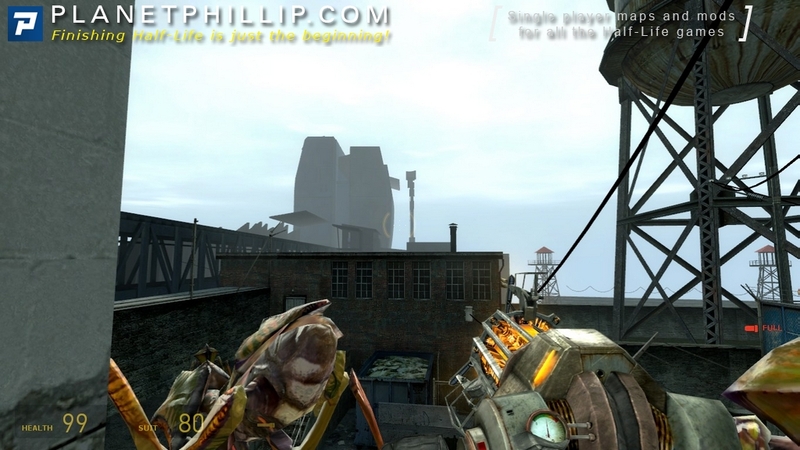 The second map I really enjoyed, lots of action and the area really felt alive with lots of movement in the environment. The biggest tease about this entire release is that the mod is called “The Depot” but we STILL don’t know what’s in there! Haha. I really hope LexxoR will create a follow up map or two where we get to actually go inside and take a look around. It’ll be really interesting to see what other people think is inside! I’m only at the walls of the big building now, but wanted already to give some comments and ask for some help ;). 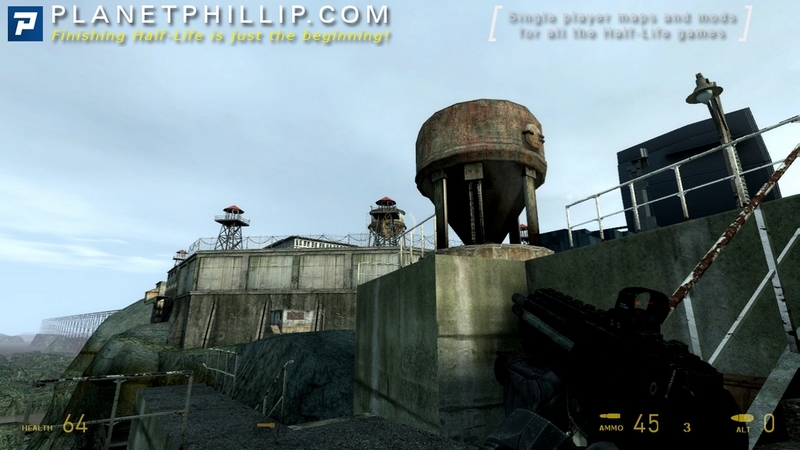 Overall this mod is very impressive in my eyes and captures the HL2 demo better than some of the restored alpha mods out there. Still I agree with all the others here, that some of the areas should have been blocked off better and that there are too many map holes. In one case, below the moveable bridge, the map hole convinced me I was going the wrong direction, only to end up against an invisible wall at the top of the ship! As for the help, I only managed to leave the submarine by using noclip to drop the big tank with the gravitiy gun. Is there another correct solution for this? 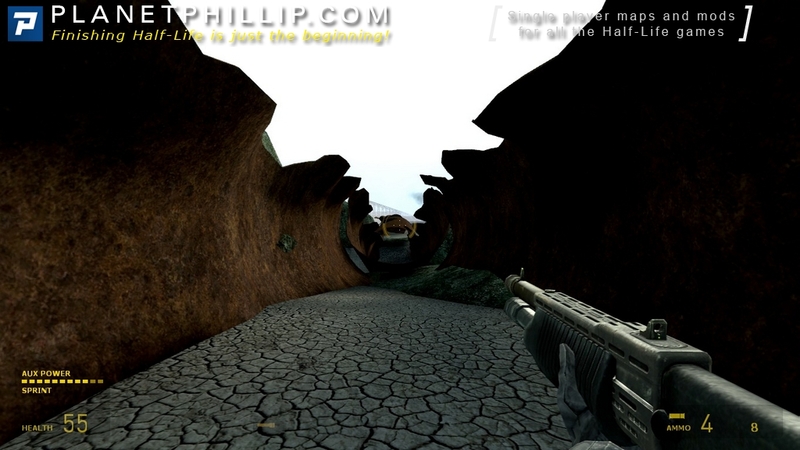 On an alternate route you get to move pipes with the ggun and the big tank will fall out of the way then you backtrack. The first half of the map was very bare. It was a huge area to explore but nothing to find. Good Idea, but not very well executed. 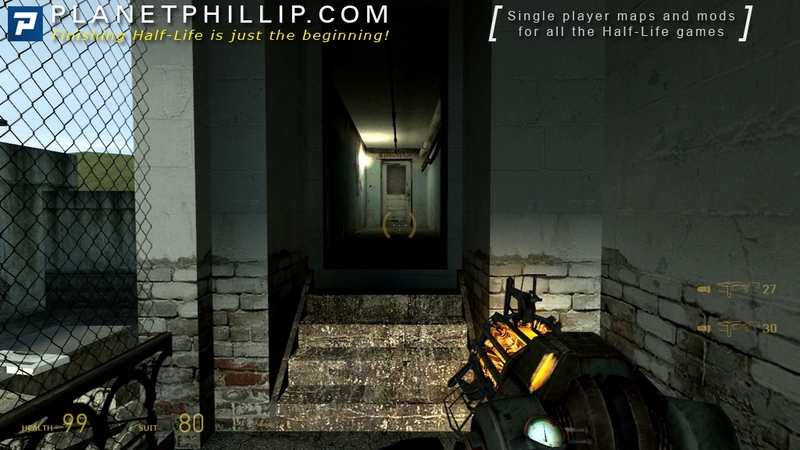 The better of the mod begins when you enter the…complex or whatever you can call it. I had some ai Issues. Either he placed to many nodes or too few. The visual language to guide the player is, sorry to say, horrible. It takes me back to the old days where you could spend weeks in one area and not for the love of god figure out what to do. Its not that horrible though. 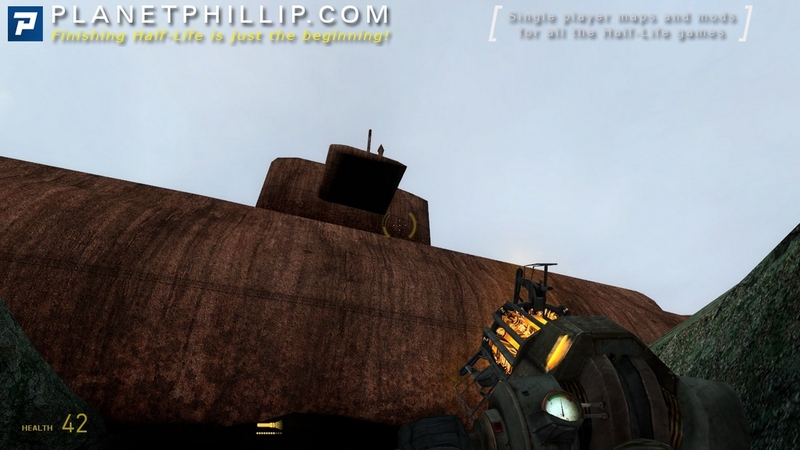 But when you enter the rusted submarine, it took me about 15 minutes to figure out how to get in. The mod shows alot of potential from the author but there are some things that needs working on. I hope for a sequel because it ended just like that *Snaps fingers*. And we didn’t even get to see inside the Depot. I’d say, if you are bored, go play it, you will not be dissapointed. This was to be, and could have been, a “Play It Now” masterpiece, however it was created in self destruct mode. 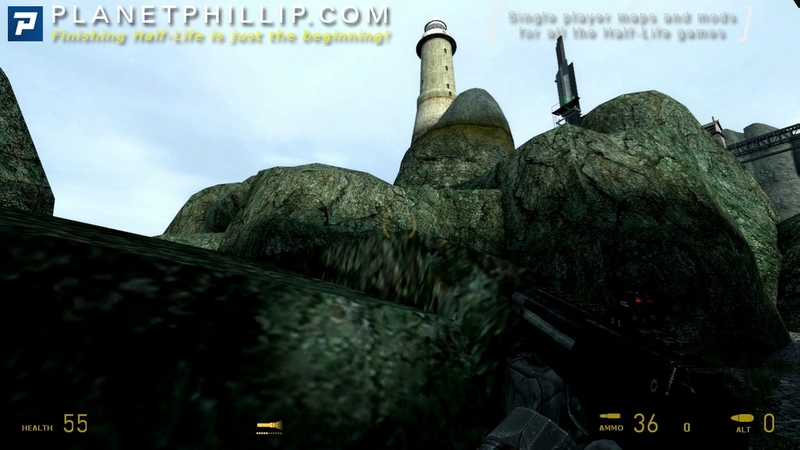 The end result is a “Maybe” which is very sad, and that only because of the second half of the map. Think Twice was my rating for the first half. Creation of a map/mod with no regard to the end user, or worse, designed intentionally to p. them off (this design thinking is obvious here), is a sure recipe for disaster, complete with the negative comments/reviews. Gameplay difficulty is an entirely different concept, and not knowing the difference is a shame. The map was so beautiful in spots too….. Boy what a trip!! I just have to speak my mind on this one, I LOVED IT. Yeah I know it was hectic in the navegation issues, and the path was not purely neat or clear, but I just loved all the atmosphere involved. 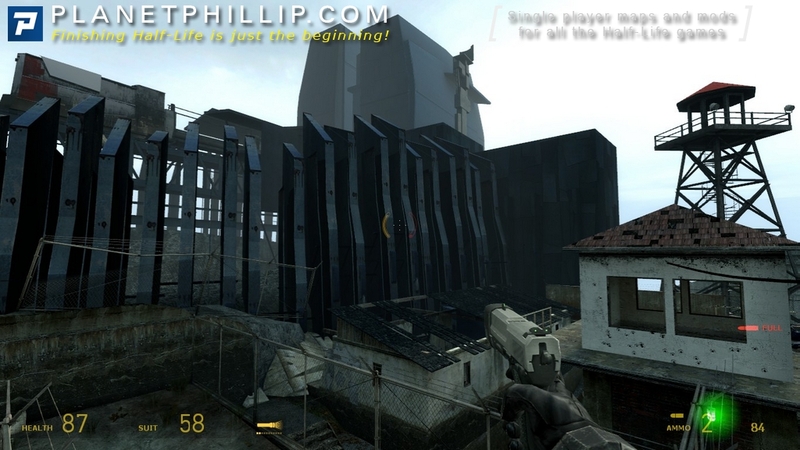 I mean, to me, this is like a very mistic place in the whole HL universe that very few peolple have had the nerve to develop, only Mission Improbable mod takes some inspiration on the depot place. What we have here, is 2 parts of the mod. 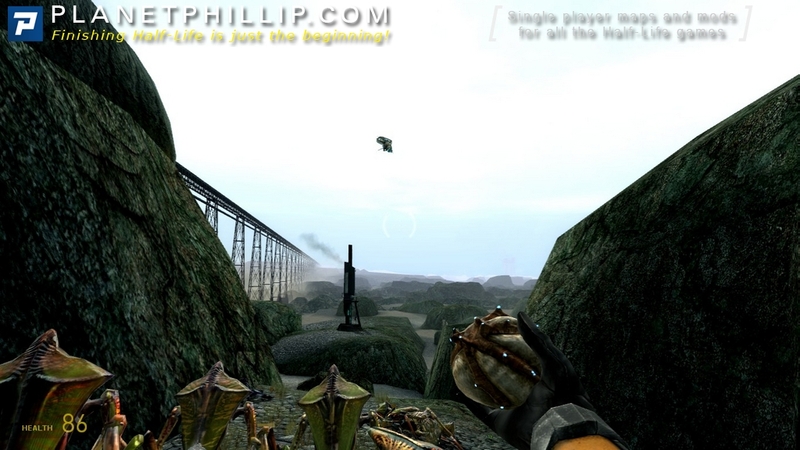 The first one is more free to explore, fight against some antlion mommas (guards), and the lovely but hectic submarine zone, also involve 2 very clever puzzles which uses the antlions in order to resolve them, those wre just nice puzzles, and then we end that part visiting the classic lighthouse where we kill the gunship. 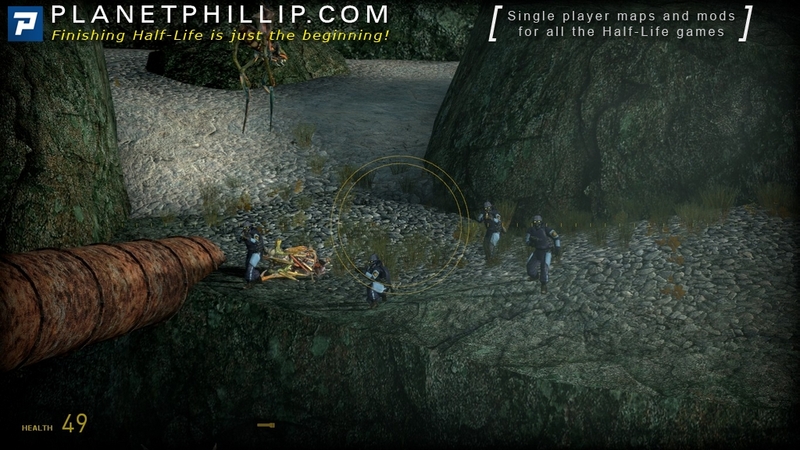 Then the second part is a “storm the front” mission with help of our antlion friends. 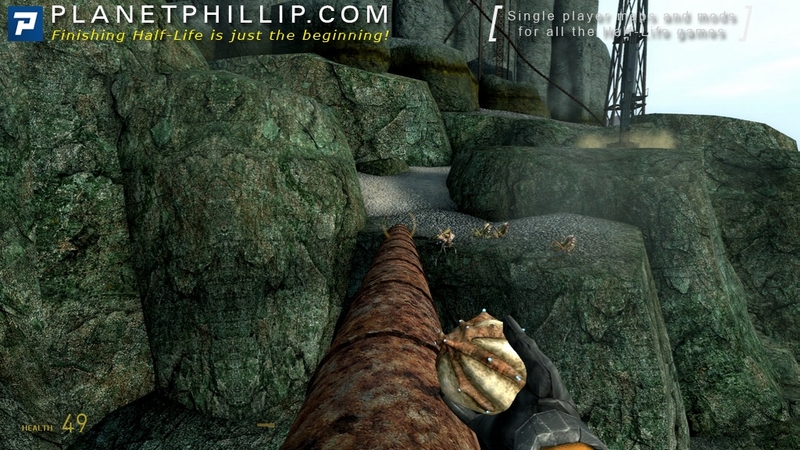 that part was also knd of harsh reffering to the path-find, but the combat felt allright, I would have put some hunters in there in order to scale up the combat fights, but it just felt allright, also I found the mod is more cool if you provide yourself the crosbow so you can snipe the CMB from very cool high distances. I think the author would have let us use the crosbow. Anyway after those 2 parts the mod came to an abrupt end, but is ok for me, maybe with some polish this could be a great piece, for me is just a MUST PLAY now, I absolutely recommend to play it. The vissuals are just stunning, I loved the whole map, just was a delightful location which I insist only few mappers have the nerve to develop, I just love this things about HL I mean there are many locations yet to bring into cool mods!! 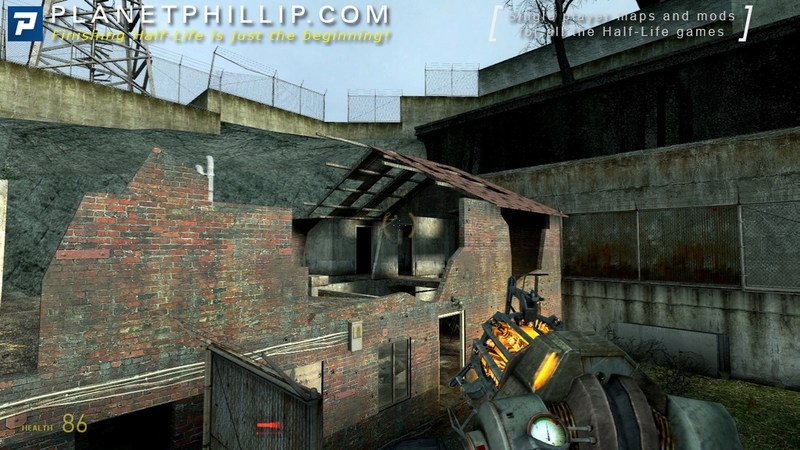 !, I mean i’d love to fight in the respirator cut off location from the HL2Beta, the undersea laboratory, you know what I mean. 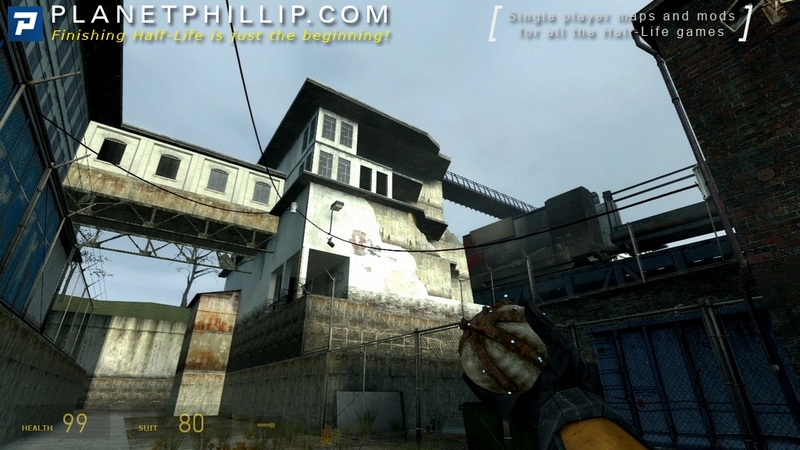 Thats the reason why I loved this mod, because bring to life a cut location as the depot is, I just loved the originality. Oh, also about the visuals I have to say, the datails on this mod were just fine and lovely, I mean in the part wher the ocean is dry and you find the submarine, you find also another ship wrecks even in the distance you can see the silouete of a battleship wreck, also some rusty and ruined pipelines or oleoducts. 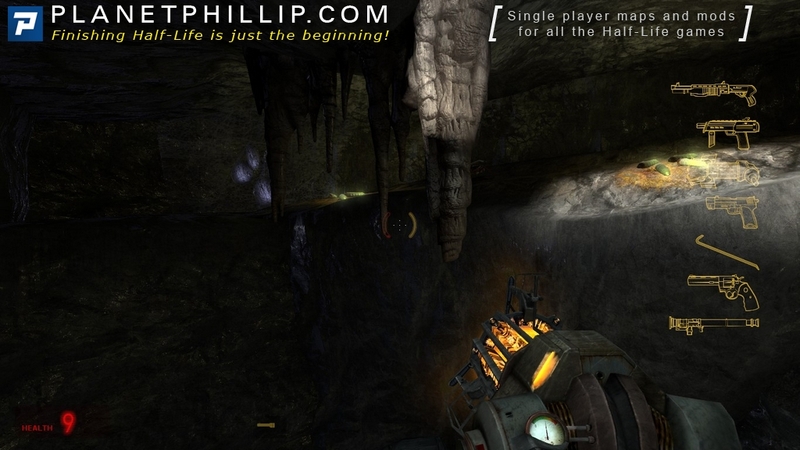 Is just lovely, even there’s a:[spoiler]Submarine mine which you can manipulate with the grav gun and explodes!!!!!!! [/spoiler] Overall is just so cool and great environvment in a great map. 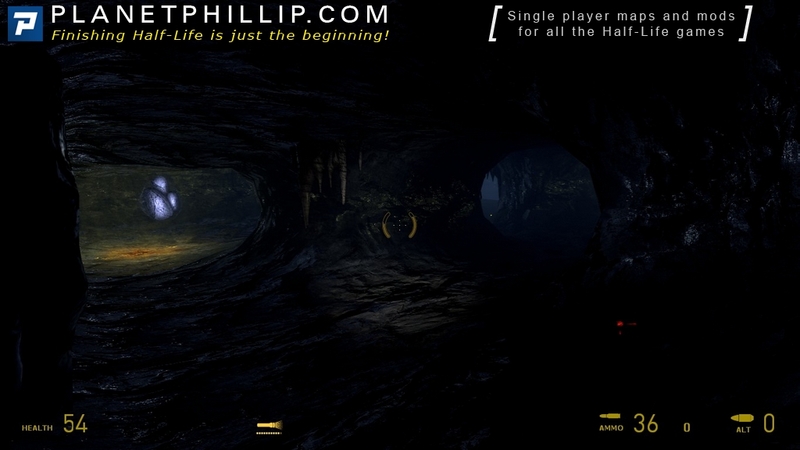 I’m kind of surprise about some reviews in maybe, I mean they are OK, but that just makes me think that many gamers are still get used to linear and follow plain layout in mods, this for me despite the hectic path follow glithces, was a really lovely mod where you can explore and move freely, and also have some cool and great doses of classic HL2 combat. 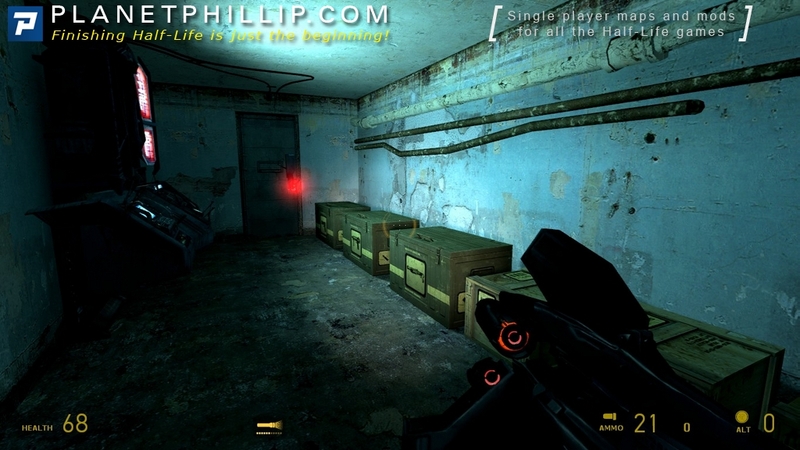 You should check out the mod called ‘missing Information’, lots of good unreleased stuff in there! About your spoiler, I found that funny cus [spoiler]I thought the prop would be inactive and tried to throw it at some antlions but I almost killed myself with it. [/spoiler] It also looks cool. But I can’t agree with your final thoughts. 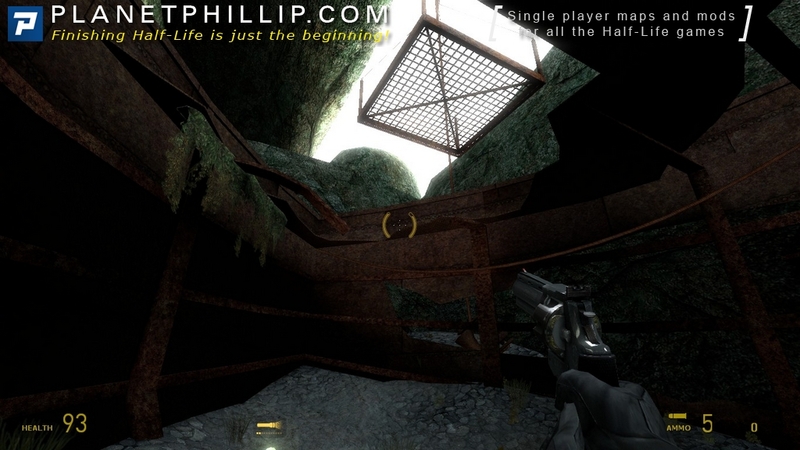 We might have been used to more linear mods lately, but in HL1 backtracking was very frequently met and very well done, in fact. Paths had purpose, or at least some goodies at the end, or Easter eggs etc. Here, on the other hand, you’re not rewarded with anything but sore feet or killing floors. I could also suggest my latest fav map, Station 8 from the ForestVille pack. It has plenty of room for exploration yet you never get lost or bored. Or killed. Yeah, ive checked Missing info. 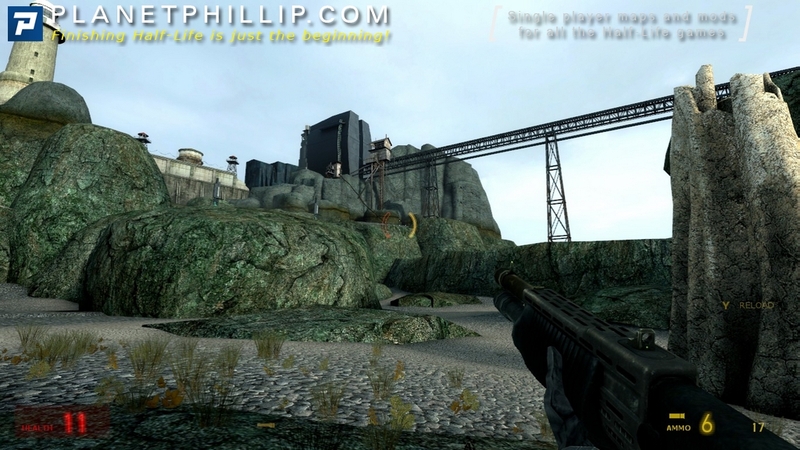 Is really good the borealis part in especial, but I think even MI in its latest verssion are only a couple of good maps, I just would love to see a remake of the HL2 Beta, as a whole mod, I think if the Black Mesa guys recreated the HL1 world in Source, is also possible that some other team built the HL2BETA that would be just great. 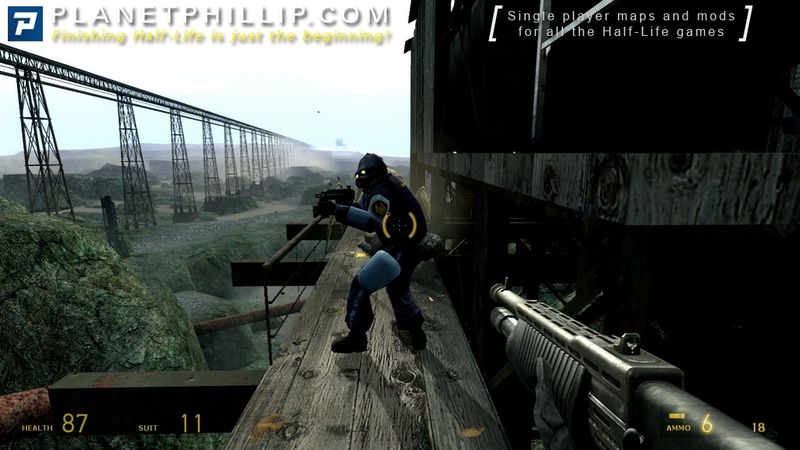 I remember station 8 simply blew my mind I loved it, my review on it must be there by the way, I love vast maps when they are good, they have a deep aura or environmet of HL2 universe. 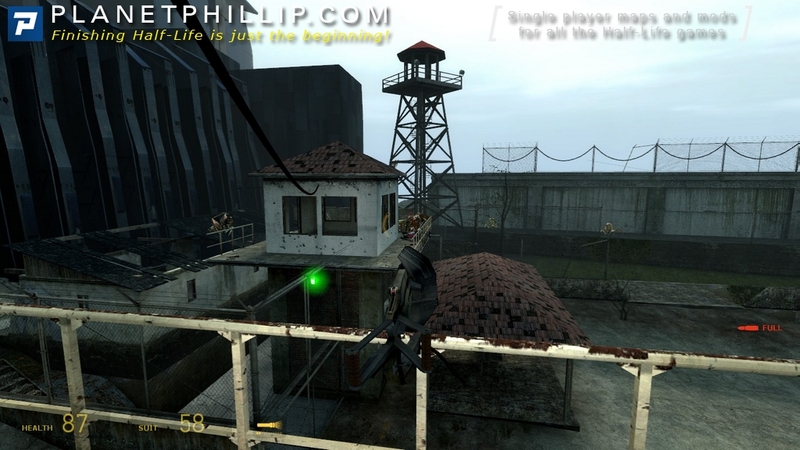 And well I just loved the vast and possibilities of exploring a mistic location as this one in Depot, I can say I also found it glitchy and hectic in the navegation that could be improoved however I think this mod has a great potential if it’s enhanced and expanded in the future. This was a good mod overall. 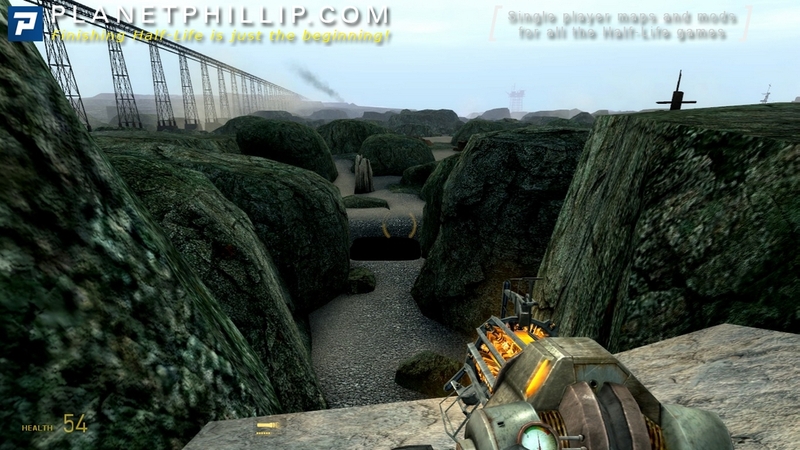 Some of the memorable visual aspects were; the wind/dust effect blowing across the terrain, new textures, and being surrounded by endless terrain. 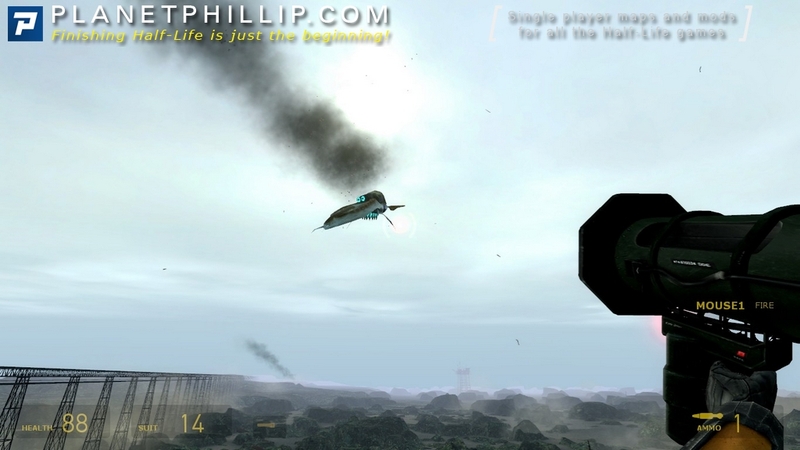 Gameplay: The enemy and gunship placement were nicely balanced and the battles became more intense as you got closer to your goal (well, your perceived goal, since you never really reach it). The final encounter with the antlion guard was staged perfectly. I found the trek through the ship to be annoying in a few places due to spending too much time, in the dark, solving puzzles. However, the ships visuals and sound were realistic. Thanks to the author for the fun ride. No doubt it looked great, but looks aren’t everything! I played this over a couple of days and nearly gave up, I know it’s just a game but having to find the way most times by accident at the beginning really soured it for me. In the submarine some doors you can blast open with the gravity while others you cant. Outside you can run about being attacked by antlions trying to figure out where the hell you go next, only to find an all but invisible entrance to the caves. Inside the caves again it’s run around to find the exit, treading on the grubs at least shows where you have been!! The crane on the boat was a real pain, I’ve since watched the video and realised I only found the answer by accident! It got a little better after that but I don’t remember being able to throw bugbait that far in the original game. As I’ve said it looked great but at times the gameplay was counter intuitive. A lot of patience is required for this. I can only take a guess at total play time. Just a quick review from me because I played it a little while ago and others have mostly covered my opinion. What this mod excels at is excellent visuals. 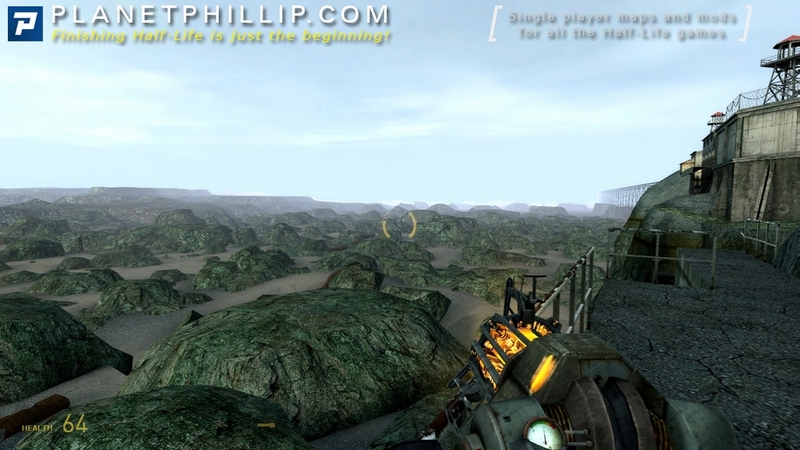 The vast open spaces have loads of new textures and effects like clouds moving overhead. 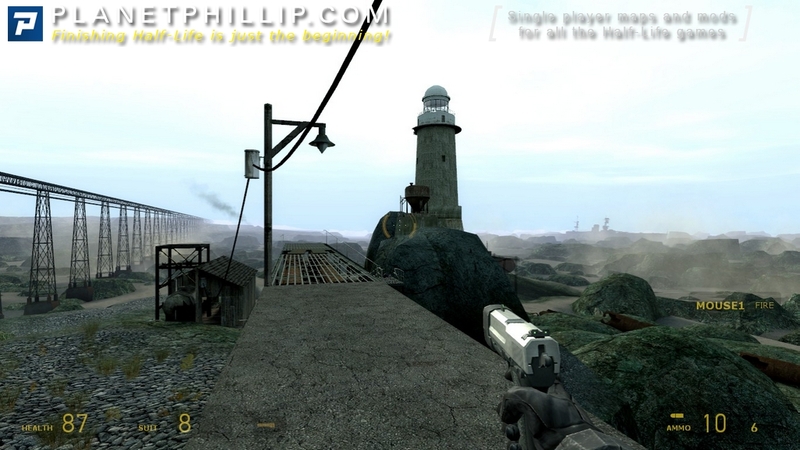 The gameplay is fun and I liked everything inside the Depot and around the lighthouse. 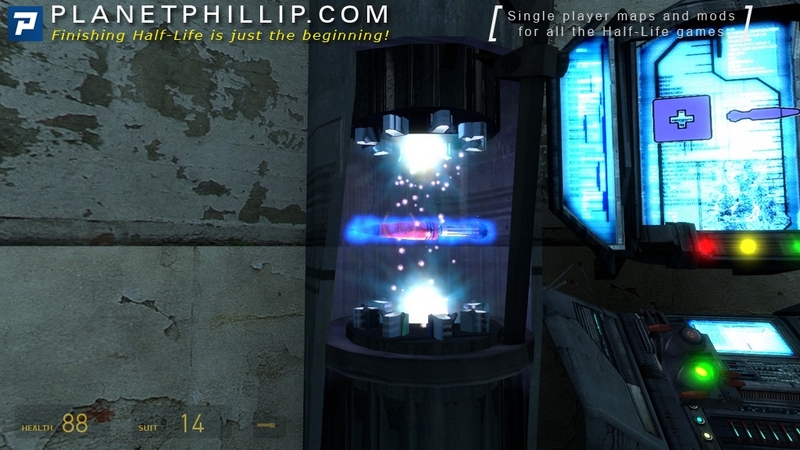 We also get to use Antlions as allies and the puzzles involved in this were pretty cool. However as others have stated the visuals really impede the player in working out where to go. 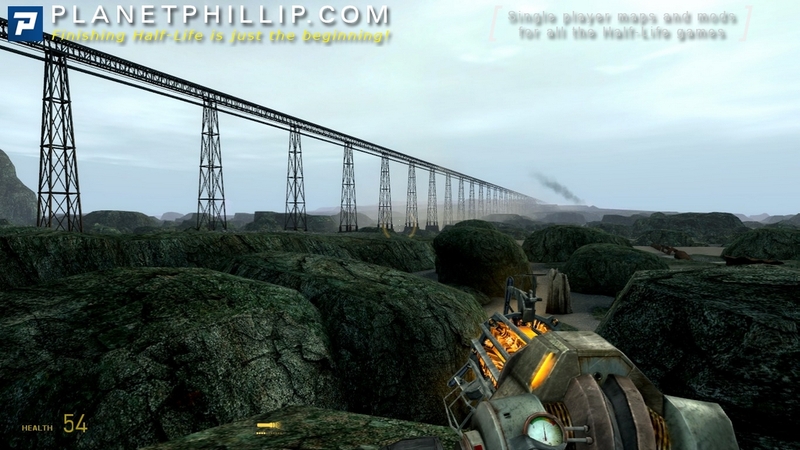 There is no clear route across the wasteland, and whilst that does encourage exploring, there isn’t much else to see. The worst part is inside the submarine, which is basically trial and error. Depot scores a Play it later because these problems don’t ruin it overall. 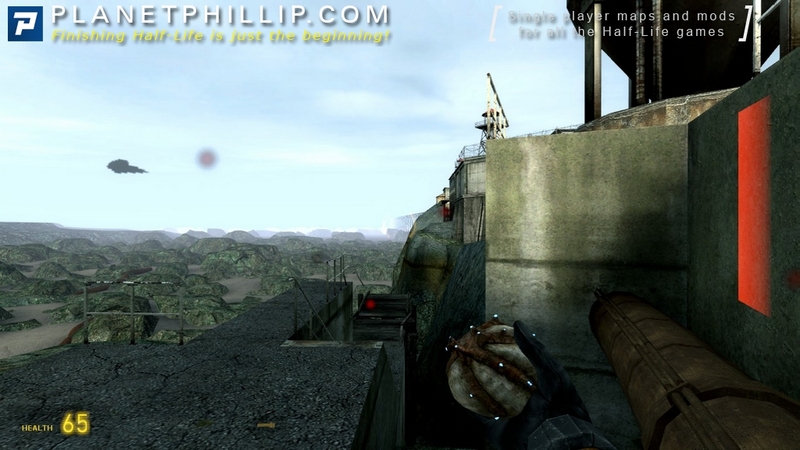 A visceral rendering of Valve’s ocean floor wasteland concept. 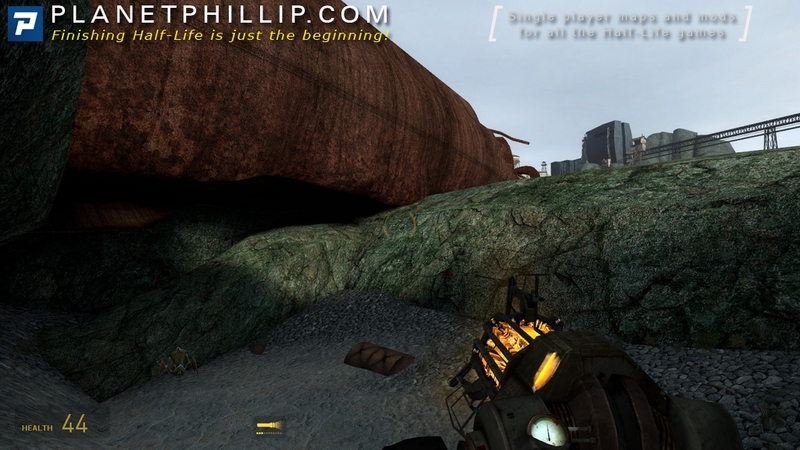 I have to start off with a couple complaints, which will for the most part mirror those of above commenters: The rusted submarine is a bit difficult to navigate. In at least two places, I found that forward progression was not at all obvious, and I got through basically by spamming the gravity gun on all surfaces until something worked. I also found that invisible wall prevented me from carrying physics projectiles (rocks, mostly) forward with me, so I couldn’t use my gravity gun to fight off the antlions in the early part of the map. Finally, once or twice I found areas from which I could see through the map. Even those complaints don’t stop me from giving this map a personal favorite, though. 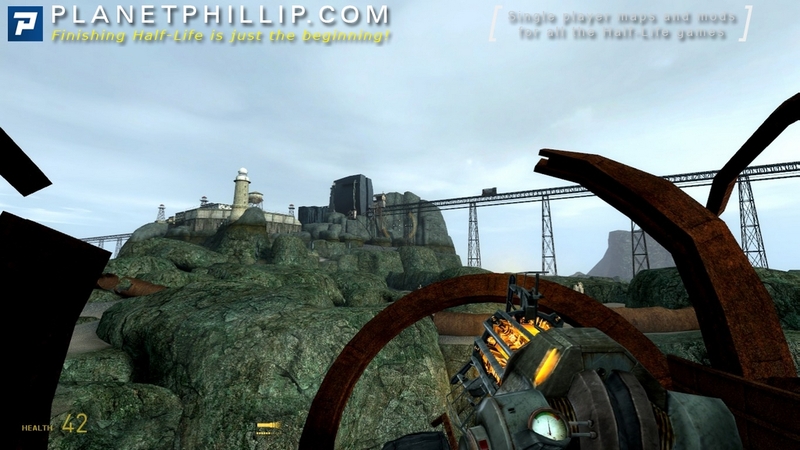 The wasteland is gorgeous, and assaulting the depot itself with antlion minions was a joy. The difficulty curve of the final confrontation could have been upped a notch, but other than that, I have no further complaints.